Like to cook? 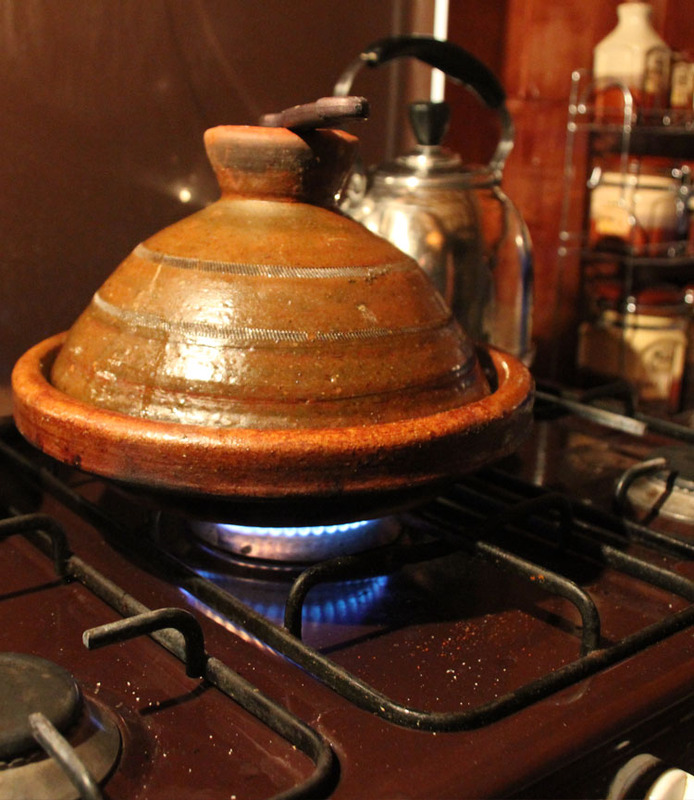 Learn to prepare delicious tagines and typical moroccan dishes with our chef. You like cooking. 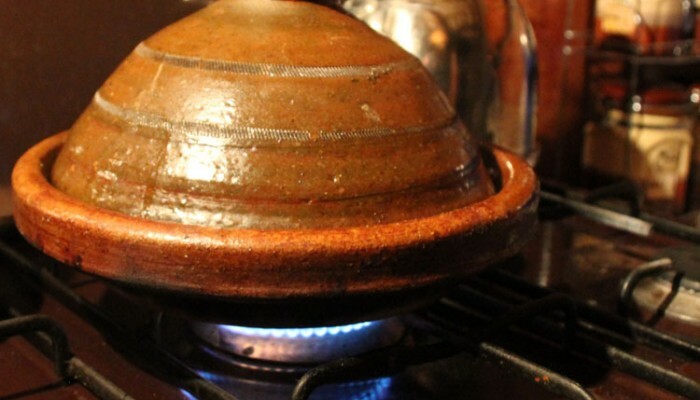 You want to learn how to prepare tagines and moroccan dishes (soups: harira, vegetables soup, chorba ; couscous ; pastry ; etc.). Our chef, Mehdi, and Mohamed’s wife Latifa, host you in their kitchen to show you their secrets to prepare delicious moroccan dishes. 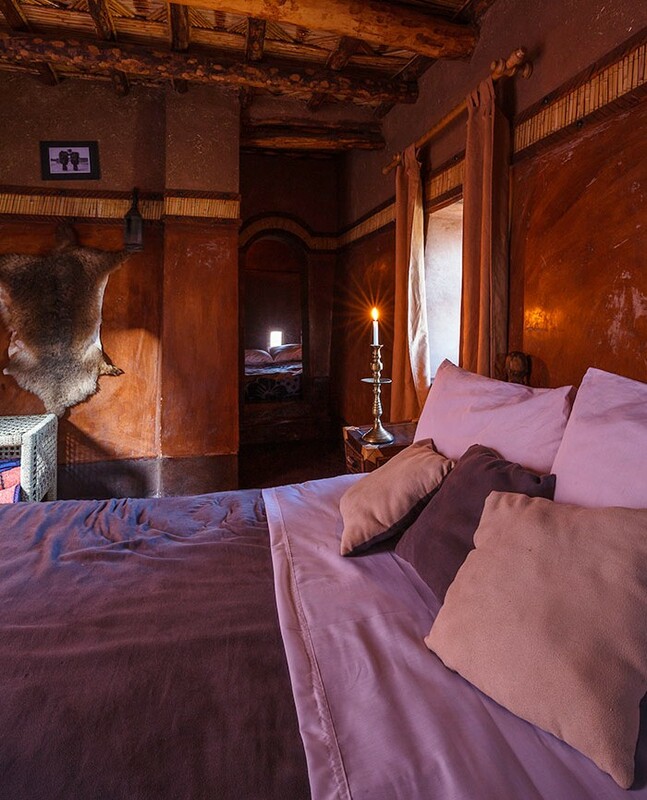 All the food served at the Kasbah is cooked from fresh and locally sourced products (meat and vegetables). Depending on the season, we use the vegetables from our garden. 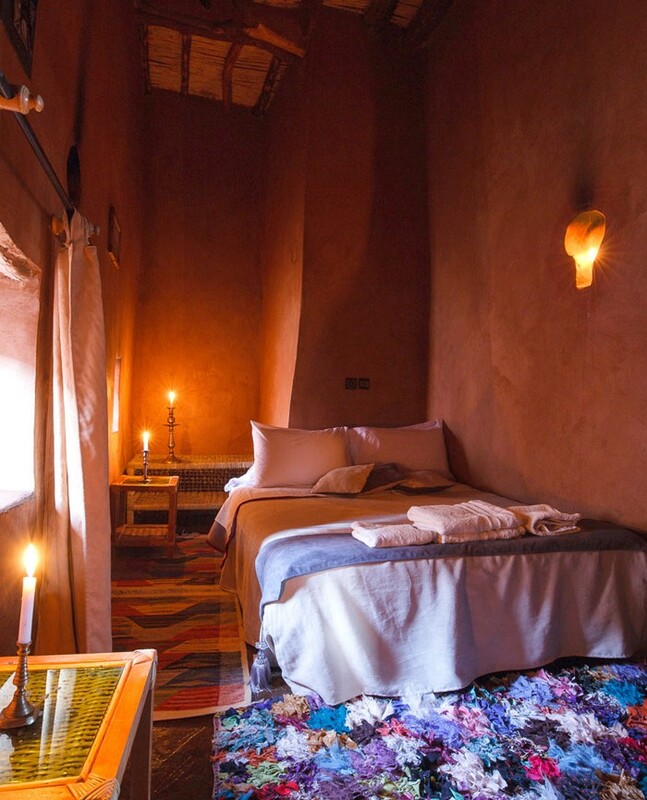 All the food is seasoned with olive oil produced at the Kasbah.